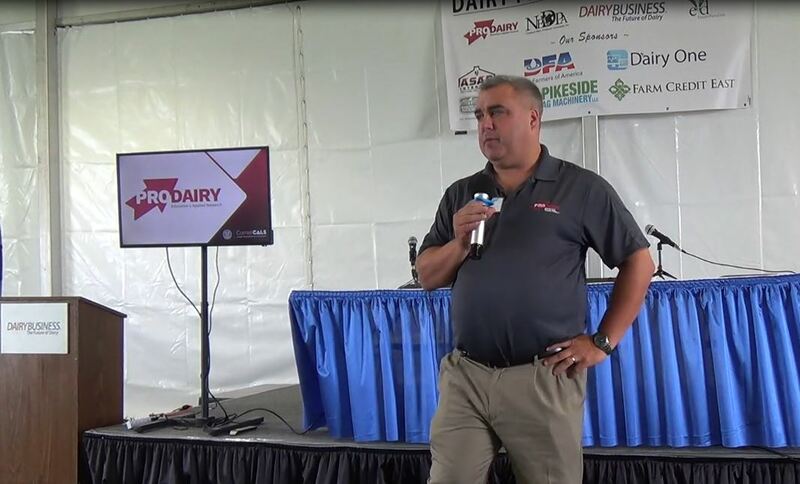 Cornell CALS PRO-DAIRY is offering a seven-week Calf and Heifer Management Course online in from March 29 to May 17, 2019. 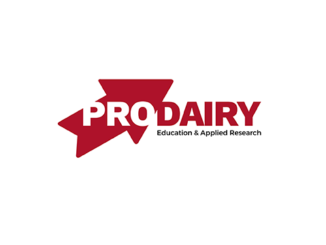 Register online at prodairy.cals.cornell.edu by March 11 to receive a $25 early bird discount. Participants should possess a formal or informal background in dairy cattle management, but not necessarily in calf and heifer management. The value of online learning is that participants can guide their own experience on their own time, and should budget up to three hours per week for discussions, readings and assignments in MOODLE, a virtual classroom. 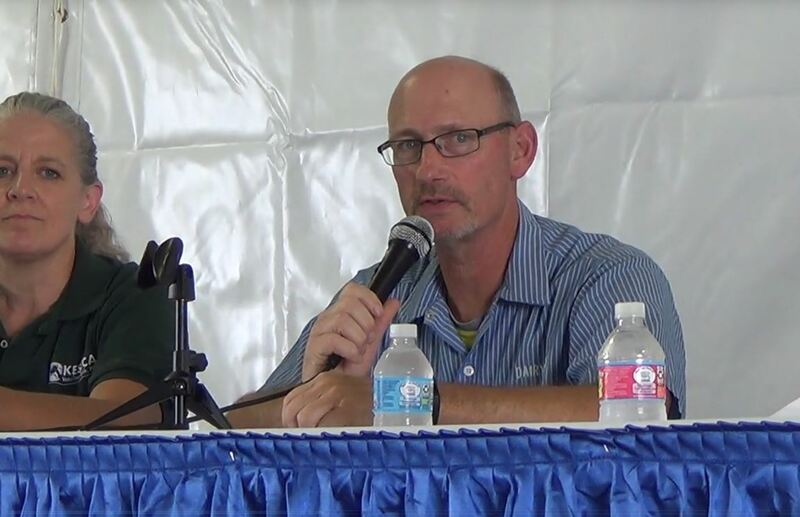 Webinars provide an opportunity to meet weekly and ask questions in real-time. They are always recorded, so can be viewed after the live feed. The syllabus includes the topics of: calf nutrition pre-weaning, calf nutrition post-weaning, replacement economics, colostrum management, inventory management, genetics, calf health and housing. Jason Karszes, Farm Business Management Specialist, Cornell CALS PRO-DAIRY; Rob Lynch, DVM, Dairy Herd Health & Management Specialist, Cornell CALS PRO-DAIRY; Kim Morrill, PhD, NNY Cornell Cooperative Extension, Dairy Management Specialist; and Margaret Quaassdorff, NWNY Cornell Cooperative Extension, Dairy Management Specialist. Upon completion students will receive a certificate from Cornell CALS PRO-DAIRY. 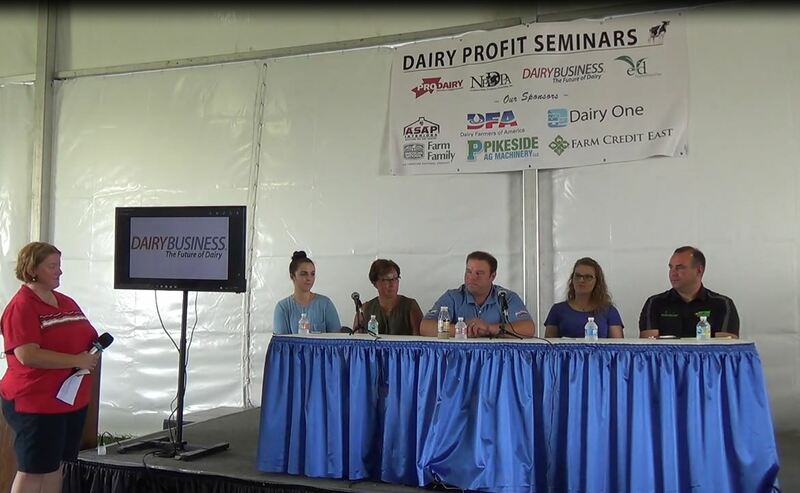 PRO-DAIRY has been focused on enhancing New York’s dairy industry through education and applied research since 1988. Visit PRO-DAIRY online at prodairy.cals.cornell.edu.